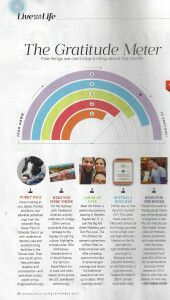 Potbellied pigs make Oprah Magazine Gratitude Meter! 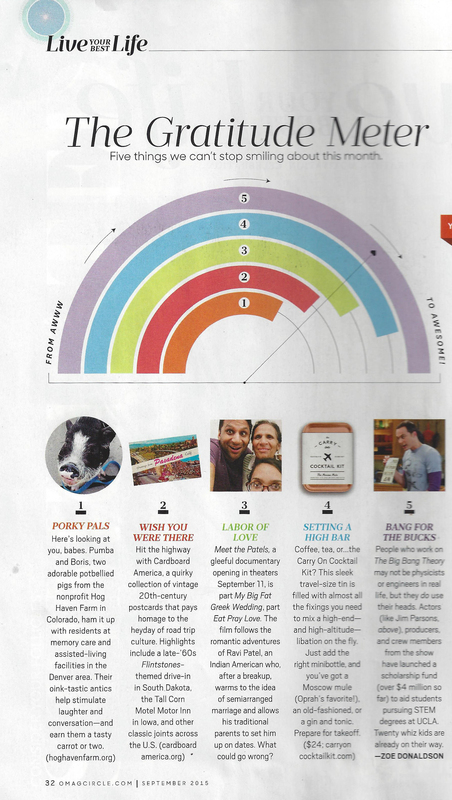 Hog Haven Farm is so honored to have made #1 on the Gratitude Meter in the September 2015 edition of O, The Oprah Magazine. Check it out!